A 'golden opportunity' in Mauritanian desert? Toronto-listed Algold Resources (ALG) is gearing up to build one of the highest-grade opencut gold mines in West Africa with an average grade of about 4 grams per tonne, the company’s executive vice president exploration Francois Auclair said at this week’s Beaver Creek Precious Metals Summit. The action is at the company's Tijirit property in the Mauritanian desert, about three hours from the capital, Nouakchott - an area surrounded by herders and nomads, he said. "It is very special to get a contained, very high-grade gold deposit," said Auclair. 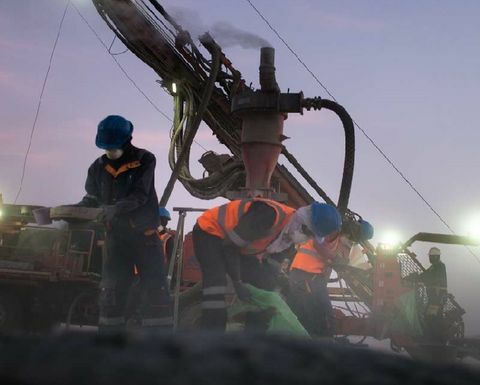 "We only acquired the property two years ago but the resources are growing rapidly and we plan to develop in 2019/20 with the first pour at some point in 2020. This is a fast-track project by any measure," he said. 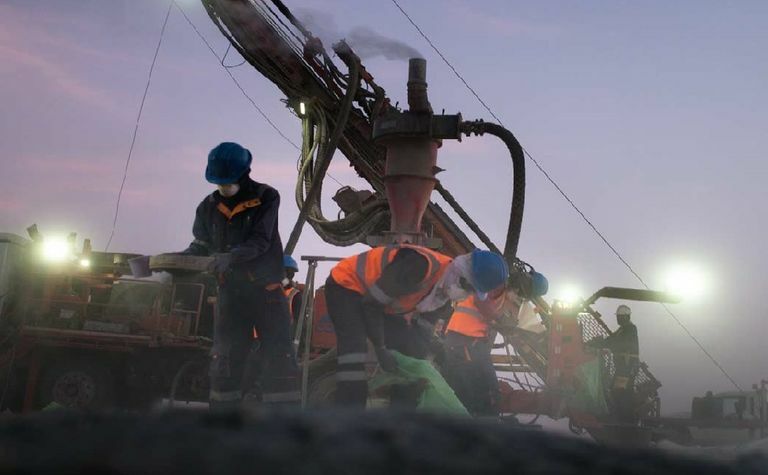 Just this week Algold announced preliminary assays from drilling carried out in July and August at the Salma-Eleonore East vein system at Tijirit. One highlight was 2.22gpt Au over 17m (hole T18RC151), including 3.9gpt over 7m and 11gpt over 2m about 50m below surface. Algold recently published a preliminary economic assessment for Tijirit that indicated after-tax NPV of US$69 million at an 8% discount rate with a post-tax IRR of 23.5%, using a gold price of $1,250 per ounce. The payback period was cited at 1.8 years (after tax) with a pre-production direct capital cost of $96.4 million, in addition to indirect costs of $31.2 million. For phase 1 of the project, lasting four years, the PEA forecast was for an average annual production rate of 104,500oz. There were plans for a second phase of development, bumping up the life of mine to about seven years - but that's probably just for starters. A bankable feasibility study was on the cards for later this year, said Auclair.